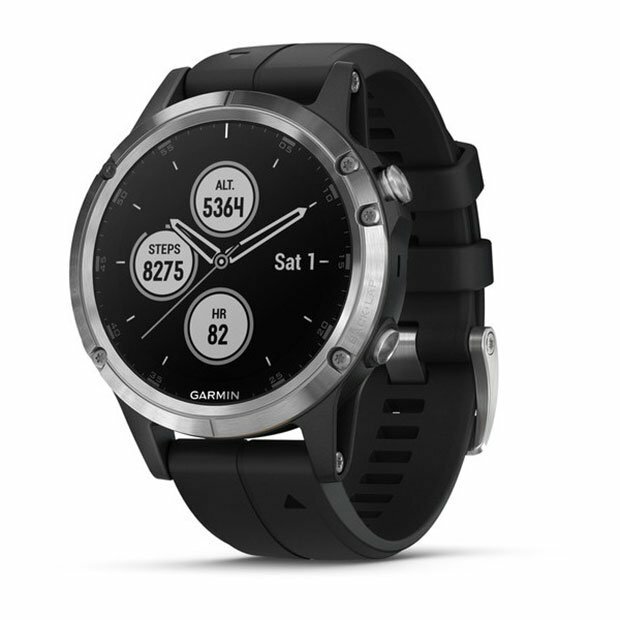 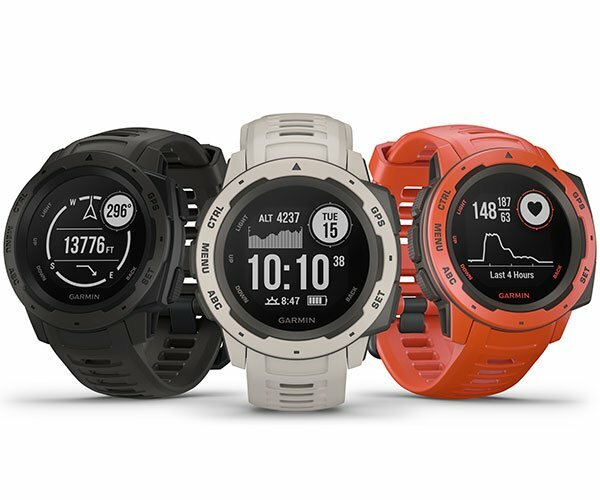 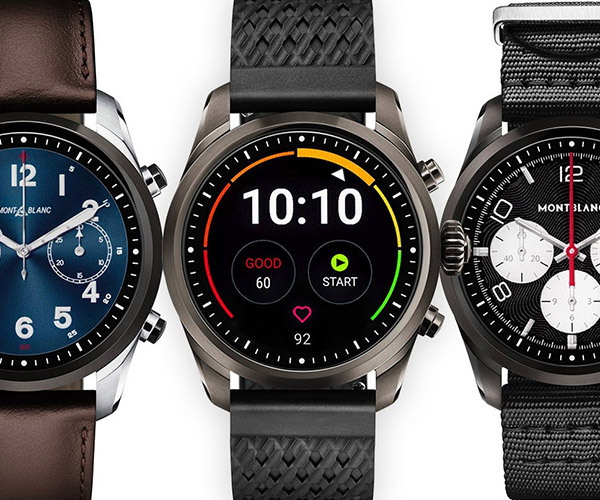 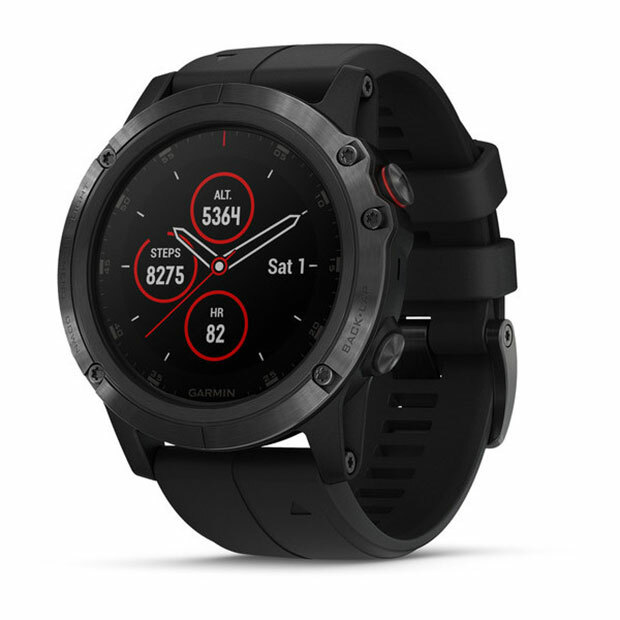 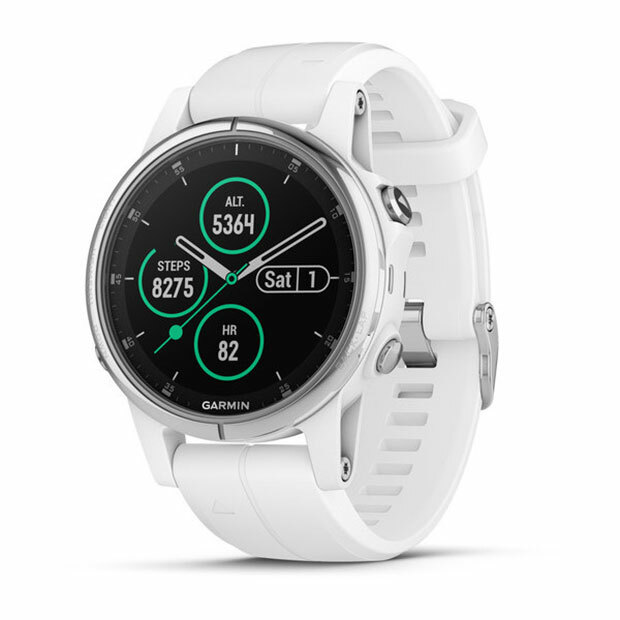 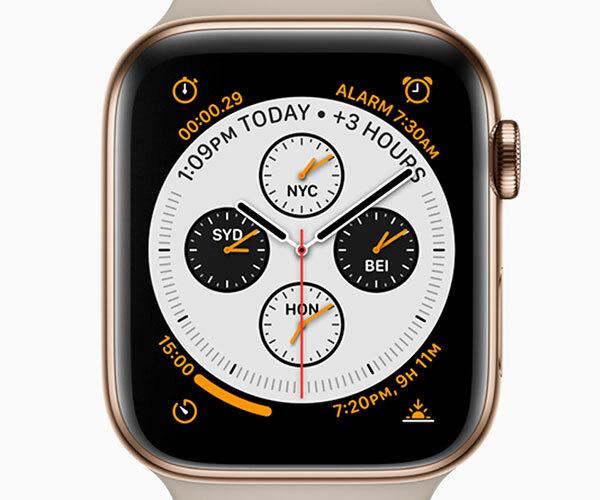 Garmin’s latest smartwatch features colored Trendline route maps, storage for up to 500 songs and support for contactless payment. 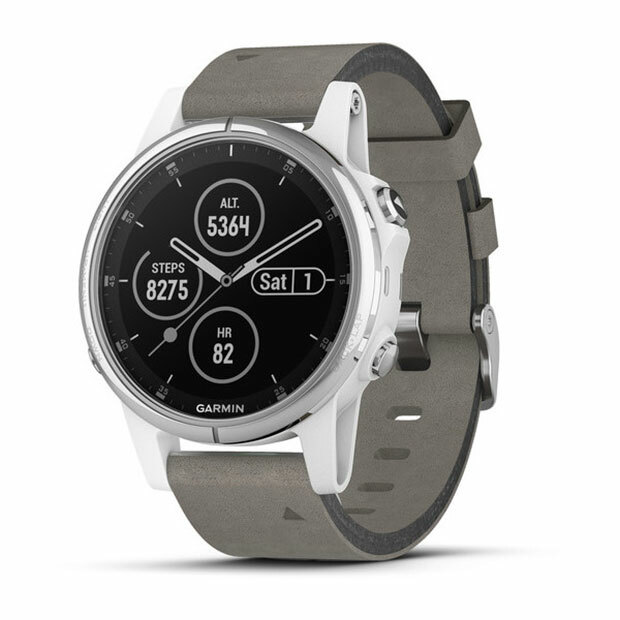 The premium version can even measure oxygen levels at high altitudes. 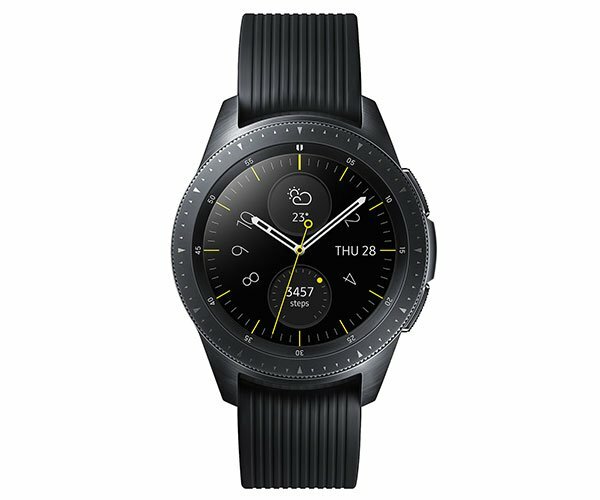 Available in a variety of sizes and colorways.